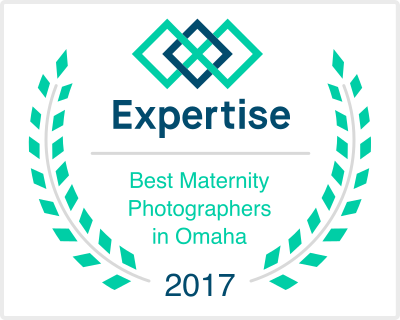 I am super excited to share that I was voted one of Omaha’s top 10 maternity photographers by Expertise.com! I am very honored to be among so many talented artists. 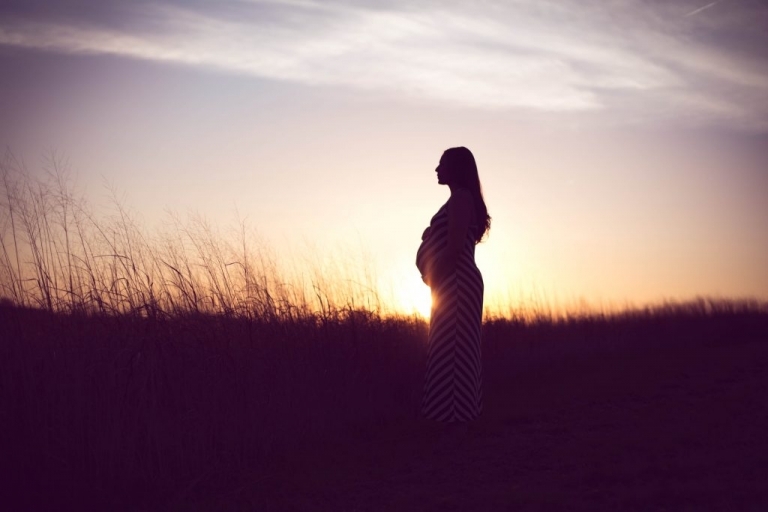 Thank you to all of the gorgeous mommas who have trusted me to capture such a special time in their lives!